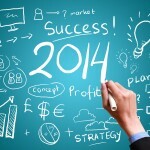 In this post we began to analyze the difference between Pay Per Post and Pay Per Click. 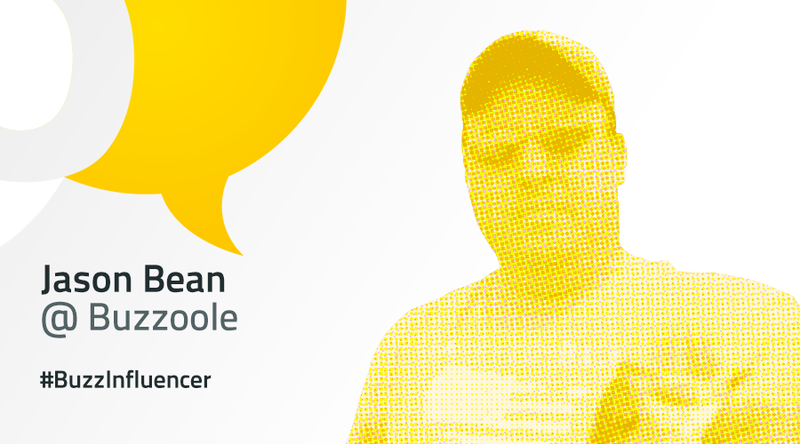 In this article, we will continue the theme to understand better what Buzzoole does and, moreover, how it does so. So, if at the end of this reading, you have doubts and/or questions and feedbacks, we would be more than happy to answer to you (there’s a tiny botton “Comment” that we all use not too often, so don’t be shy and click on it!). How do we calculate the value of a post? 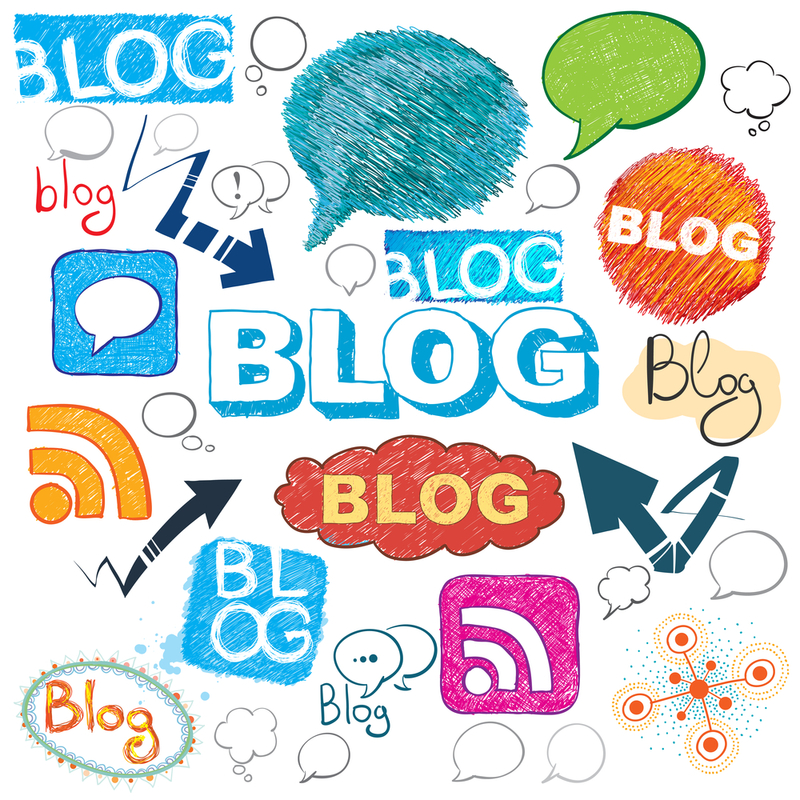 First of all, the number and the quality of interactions of a post are crucial. They give value to the post, both if the post is commented in a positive or negative way, so whatever is the “sentiment” (positive or negative) of the engagement. Another imporant parameter is the type of people involved in the interactions: if, for example, an influencer in the tech field writes an article, the post has a greater value if people who share and comment it, belong to the same field. At the same time, if a very popular influencer comments the article (even if the influencer doesn’t belong to the sami field), the article gains importance. 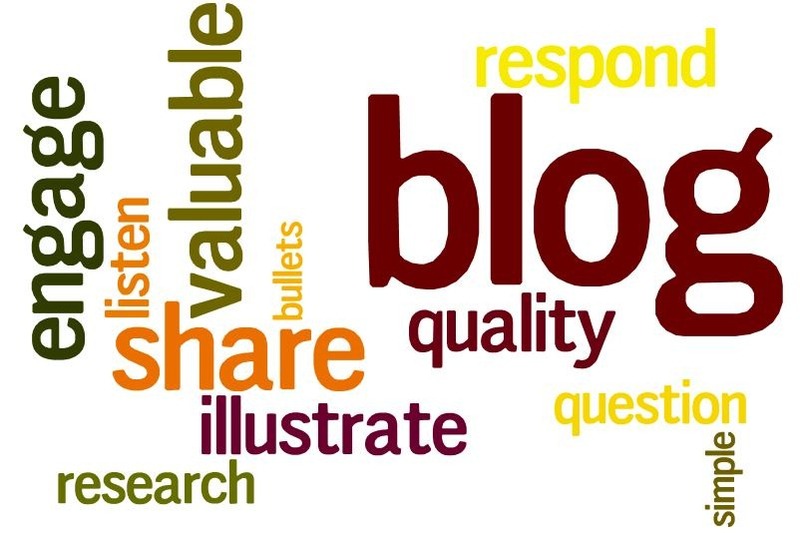 The time factor is also very important: if the post has tons of comments in a short period of time, it means that the engagement of the readers is very high. Instead of the click (it takes a second to click on a adv banner), the post needs attention: as we have said in the previous article, if a post is commented and shared, it means that its contents have been read and that it generated interest among the readers. 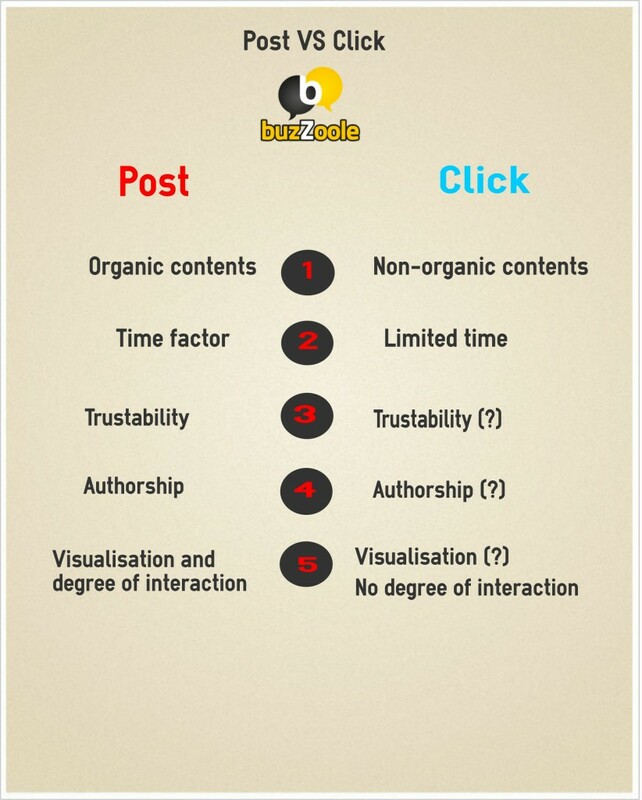 Here’s and inphografic crated to compare: Pay Per Click e Pay Per Post. 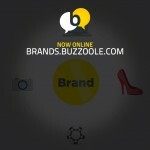 Next post Buzzoole for brands! How has Influencer Marketing impacted the Beauty Industry? 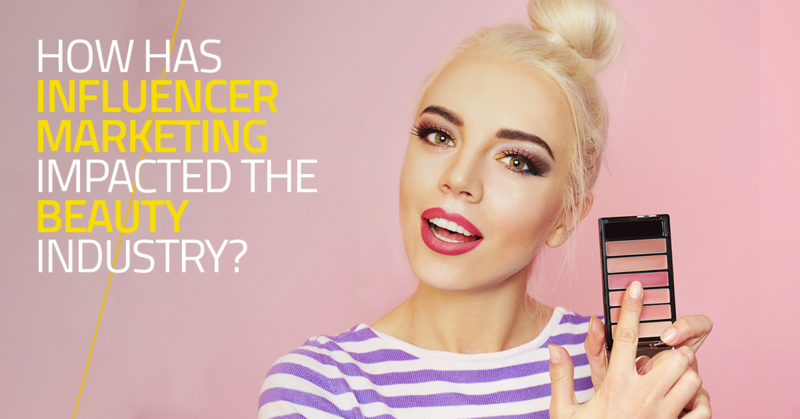 Leave a Comment on How has Influencer Marketing impacted the Beauty Industry?